This amazing wallpaper with polaroid pictures in beige and light pink creates a lovely nostalgic, vintage atmosphere and adds warmth to your interior. It makes you feel like youre travelling back in time. With some old books or suitcases and vintage furniture you complete this vintage look. 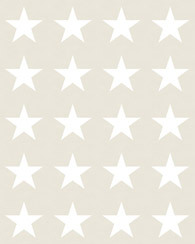 This wallpaper is perfect for decorating a teenage bedroom, girl's room or study. 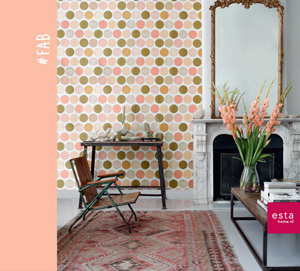 You will find this wallpaper with polaroid pictures in beige and light pink (138846) the collection #FAB.